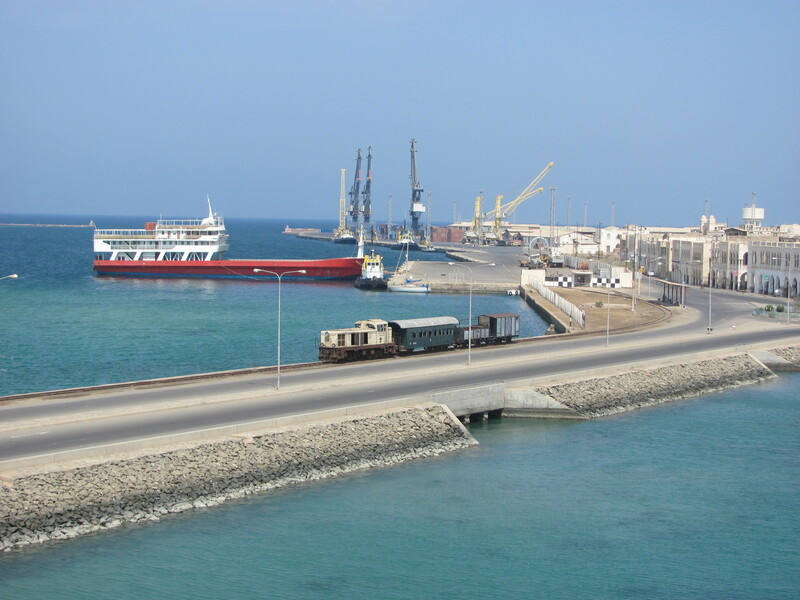 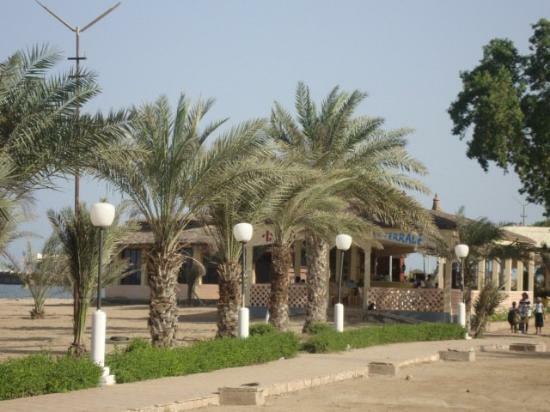 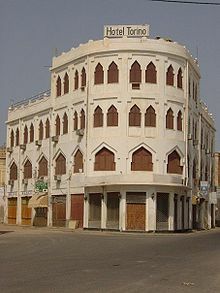 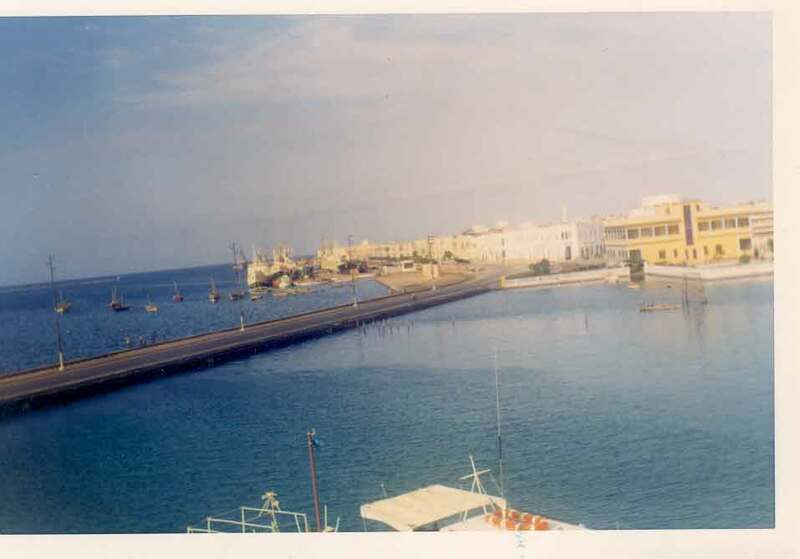 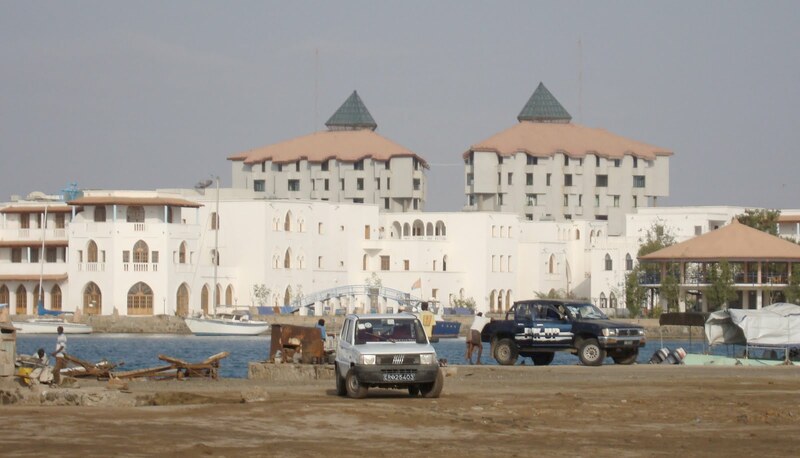 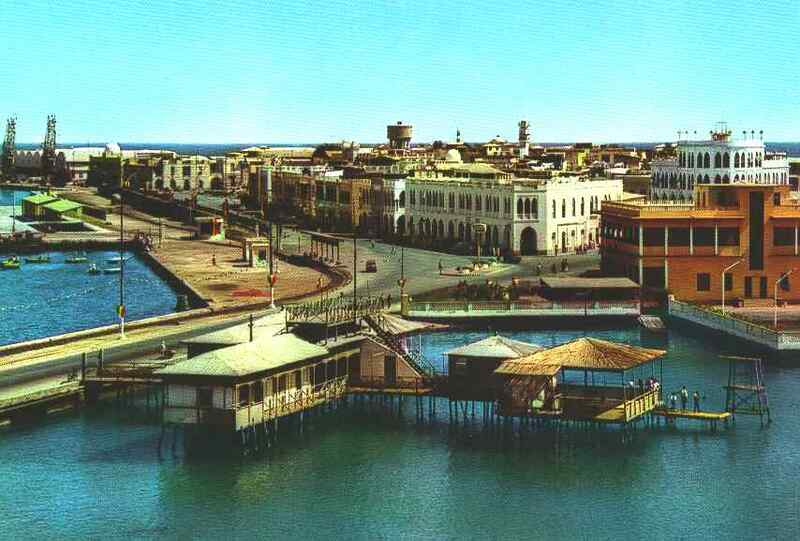 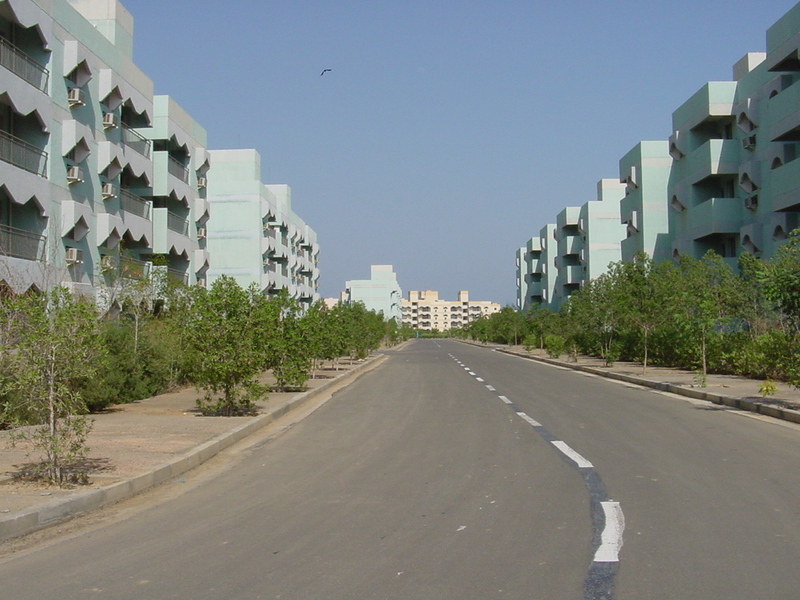 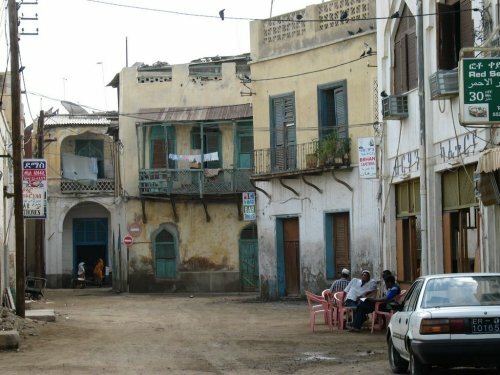 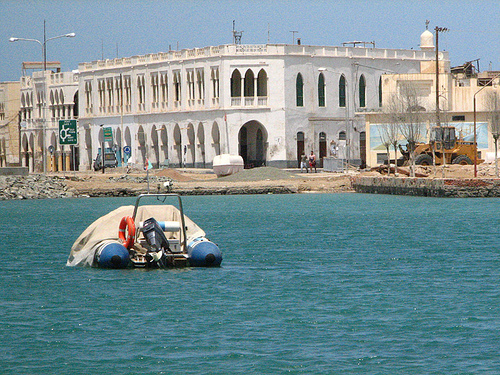 Massawa is city of Eritrea (Zoba Semenawi K'eyih Bahri). 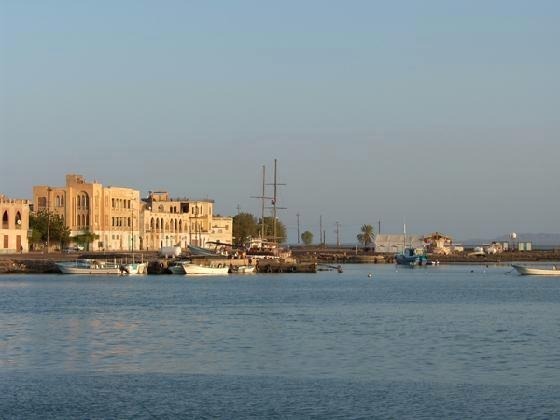 The population of Massawa: 23,100 people. 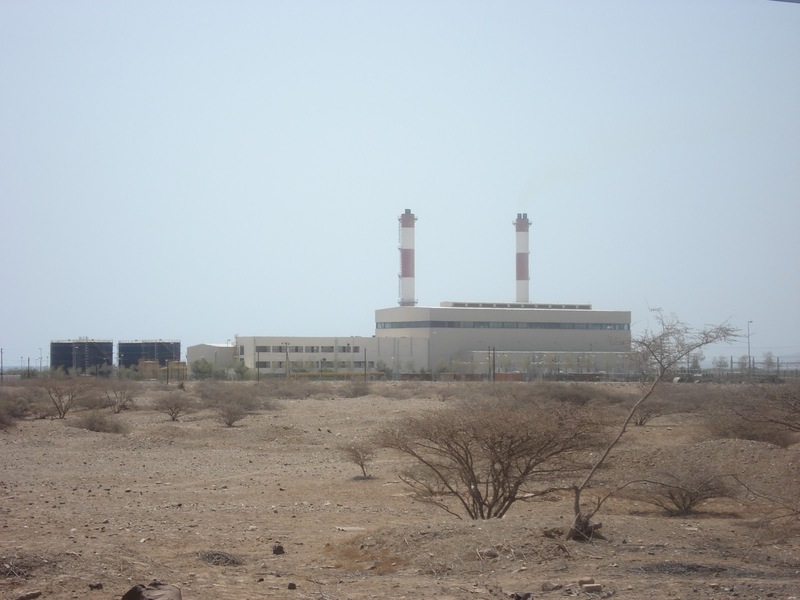 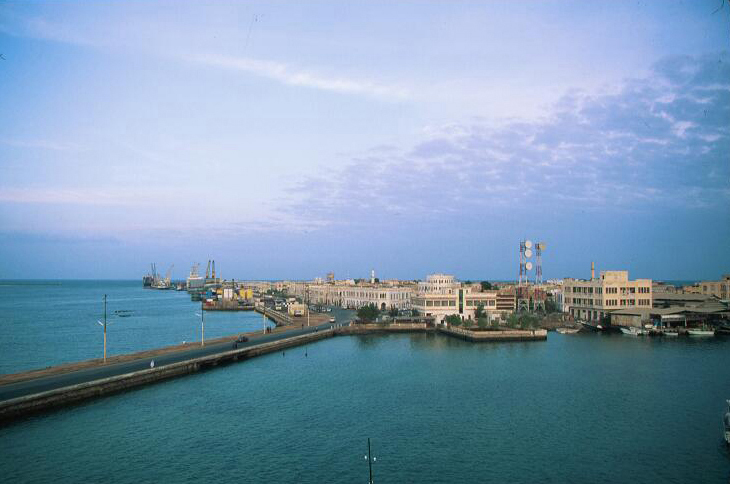 Geographic coordinates of Massawa: 15.60972 x 39.45.